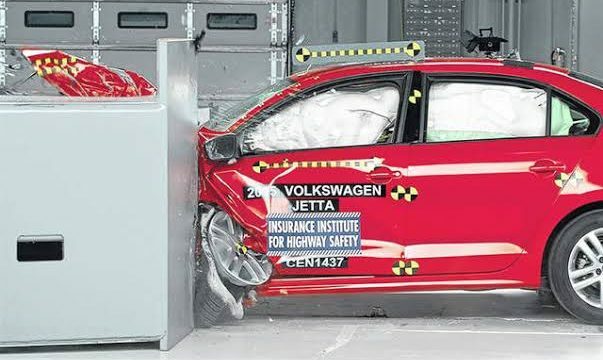 IIHS awarded the Top Safety Pick+ award to 30 cars being planned to role out for 2019 model year. The number of cars to receive this award is double last year’s number. 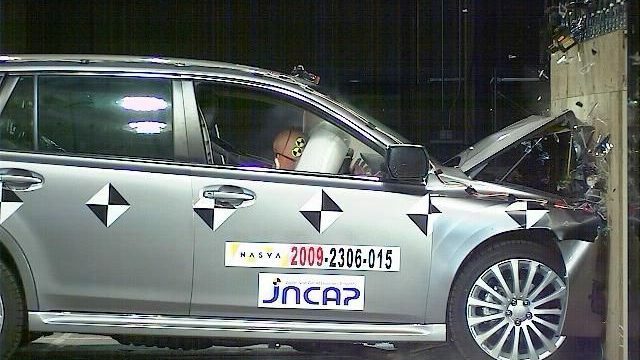 What makes this spike in the number of awarded cars even more significant is that the IIHS has made it’s standard safety requirements even harder to meet. You can better understand this fact after knowing that 17 models missed by an inch of getting selected just because their headlights didn’t get the best rating. 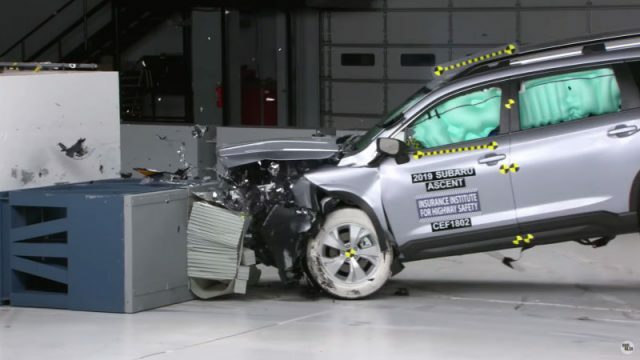 70% of the vehicles awarded the IIHS Top Safety Pick+ for 2019 were cars. 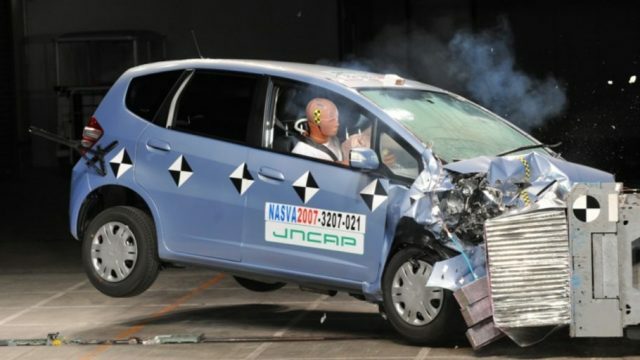 Unsurprisingly, trucks were nowhere near the list of IIHS Top Safety Picks while small and midsize SUVs managed to constitute 30% of the cars on the list. Honda Ridgeline had made a list last year. However, it was also dropped from the Top Safety Pick List of this year. Subaru was awarded seven top honours by the IIHS which is the largest number of awards given to a single manufacturer. The Forester, although winning Top Safety Pick award, missed the Pick+ award due to its low rating of the headlights. One thing that came into notice of the whole automobile industry that American automakers had no place on any of the two lists except for Chrysler with its Pacifica. The Pacifica secured the same safety rating that it got last year. However, other than Chrysler, no America automaker qualified for the Top Safety Pick or Pick+ award. Most of the vehicles on these lists are either Korean or Japanese. Hyundai was able to qualify most vehicles when tallying both lists. German elites including Audi, Mercedes, and BMW made it on these lists. Electric vehicles were also nowhere to be seen in any of the two lists. The Kia Niro Plug-In Hybrid is the only electric vehicle that earned a spot on the list. What’s funny is that not a single vehicle manufactured by Tesla made these lists. The reason, as unusual as it may sound, was that Tesla never provided IIHS with any test data or cars to test which automatically eliminated them from the competition. The unusual part is that Tesla never misses on an opportunity to prove the quality and performance of their vehicle. Why would the giant EV manufacturer not want to get rated is a puzzler.